Welcome to IUPUI Event and Conference Services! A single resource for planning on and off campus events and conferences for the university, business and professional communities. We offer an extensive list of services and expertise. Our knowledgeable team will ensure your event runs flawlessly and efficiently. We deliver comprehensive conference management services from pre-conference planning and event sourcing to the coordination of logistics, marketing and accommodations. 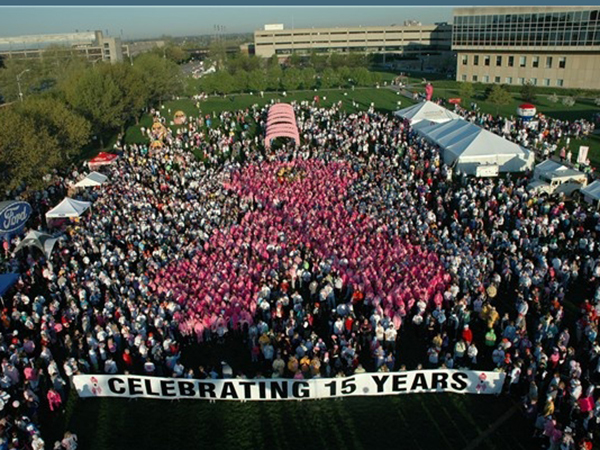 IUPUI Event and Conference Services is your single source of contact to plan and coordinate your conference. Our excellent fee-based service offers you the opportunity to concentrate on the goals of your conference while remaining confident that the details will be handled responsively and professionally. 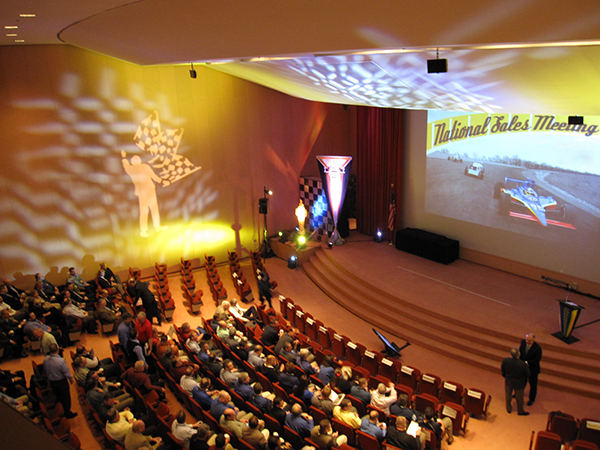 Event and Conference Services is the gateway for special events on the IUPUI campus. We will guide and support you through the Special Event Application process to ensure protocol and operational considerations have been attained. From choosing the perfect venue to helping adhere to campus policies and procedures, we will be with you every step of the way. Your special event is important to our team and we will go that extra mile to ensure your event becomes a successful reality. 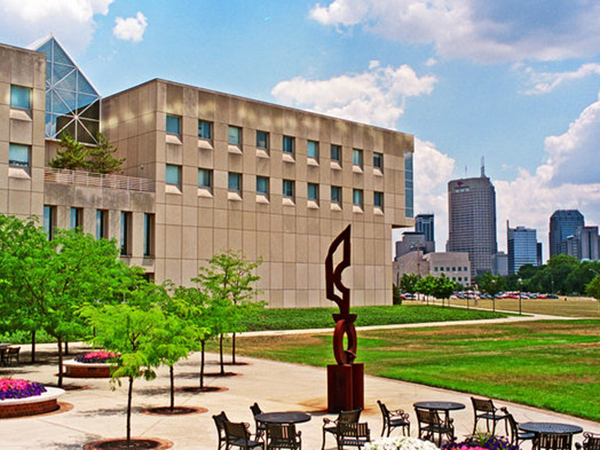 IUPUI is home to a wide range of facilities which include world-class athletic facilities, state of the art classrooms and auditoriums, and beautiful outdoor spaces, many with views of Downtown Indianapolis and the IUPUI Campus Center. Located downtown, premier attractions such as museums, sporting venues, performance halls and renowned restaurants are just steps away. IUPUI Event and Conference Services will provide you the best event experience whether on or off campus. Thank you so much for your assistance. IUPUI has a great campus. Thanks for everything you did to accommodate our complicated event! It was a great night, thanks for all the hard work of you and your team. The process of selecting a conference hotel and contract negotiation is a complicated process, and without Event and Conference Services, we would have been lost. They allowed us to focus on the content of the conference while they took care of the major logistical issues. The IUPUI Conference and Event Services Team assisted me in coordinating Chancellor Bantz VIP Legacy Dinner for the Office of Community Engagement in June, 2015…with their guidance and leadership, we were able to pull off one of the most successful events I have experienced in my 20+ years at IUPUI.